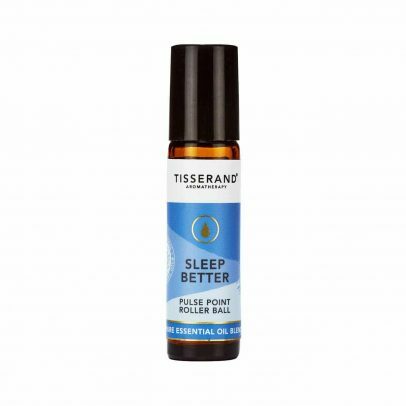 Sleep Better Pillow Mist is perfect for minds that struggle to switch off at bedtime. 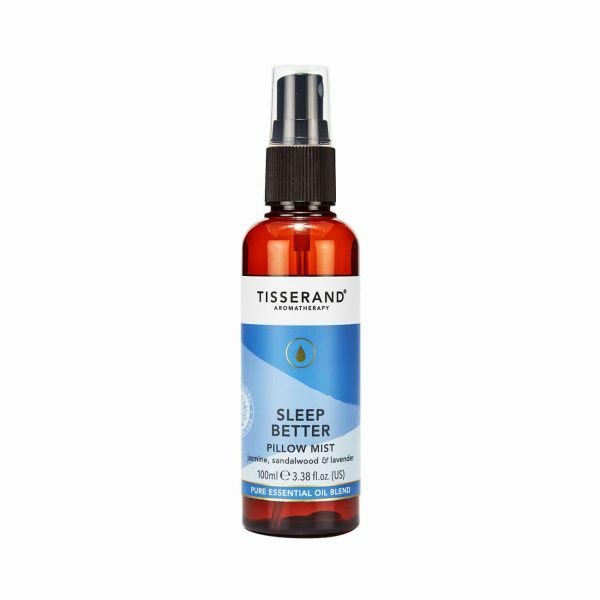 Sleep Better Pillow Mist is perfect for minds that struggle to switch off at bedtime. 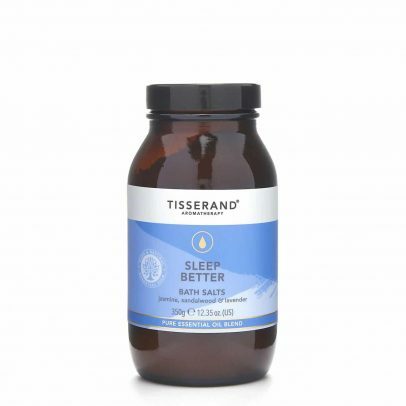 This dreamy blend combines 100% natural pure essential oils of soothing Lavender, warm Sandalwood & calming Jasmine. 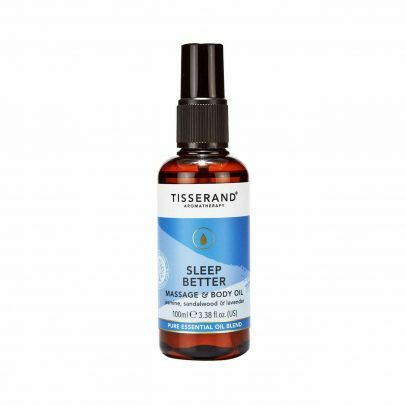 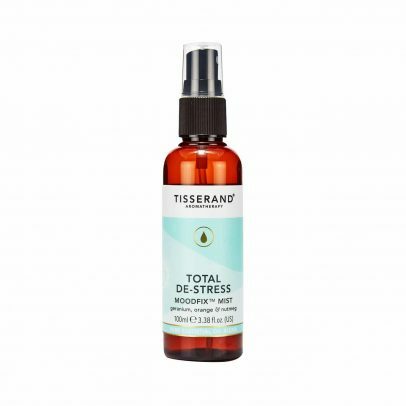 Spray in to air, around your body and on to your pillow and bed linen, to help you relax and prepare for a blissful night’s sleep. 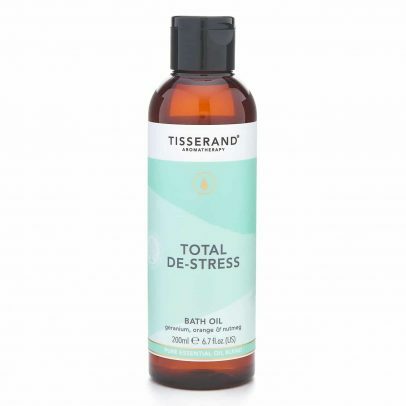 Aqua, Polysorbate 20, Lavandula Angustifolia (Lavender) Herb Oil, Copaifera Reticulata (Copaiba) Balsam Extract, Cedrus Deodara (Cedarwood) Wood Oil, Cupressus Sempervirens (Cypress) Leaf Oil, Santalum Spicatum (Sandalwood) Wood Oil, Citrus Aurantium Bergamia (Bergamot) Peel Oil, Cananga Odorata (Ylang Ylang) Flower Oil, Jasminum Officinale (Jasmine) Flower Oil, Phenoxyethanol, Ethylhexylglycerin, Linalool*, Limonene*, Geraniol*. 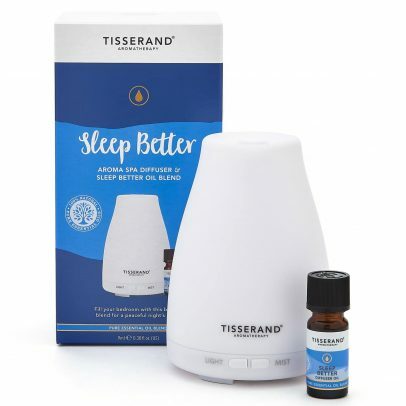 Collect 10 Droplet Points with this purchase!